The foremost authority on Afro-Cuban jazz drumming will appear with the Seattle Repertory Jazz Orchestra for three concerts next week. If you're quick, you might be able to pick up the last few remaining tickets. Let's get to know Havana-born Ignacio Berroa! Berroa began his musical education with classical violin, but when he heard American jazz, he switched to drums. After studies at the National School of Arts and the renowned National Conservatory in Havana, Ignacio started his professional career in 1970. By 1975, he was Cuba's first-call drummer. Landing in New York in 1980, Berroa worked with one of Cuba's most famous bandleaders, Mario Bauza. Bauza introduced him to jazz star Dizzy Gillespie, and that began a friendship and musical association that lasted until Gillespie's death in 1993. Ignacio's gone on to lead bands of his own, and he's collaborated with dozens of jazz masters in ensembles of all sizes. Berroa also is an engaging educator, presenting his "Afro-Cuban Jazz and Beyond" lecture and demonstration in clinics and master classes all over the world. He's produced an award-winning instructional video, "Mastering the Art of Afro-Cuban Drumming" and has published a number of essential practice books. I caught his presentation at the 2015 Jazz Education Network Conference, and I found it delightfully entertaining, as well as educational. Listen for Berroa's trio version of "Los Tres Golpes" this week on Jazz Caliente, and get out to see one of his three performances with the Seattle Repertory Jazz Orchestra next week. Jazz Caliente airs Saturdays at 5 p.m. 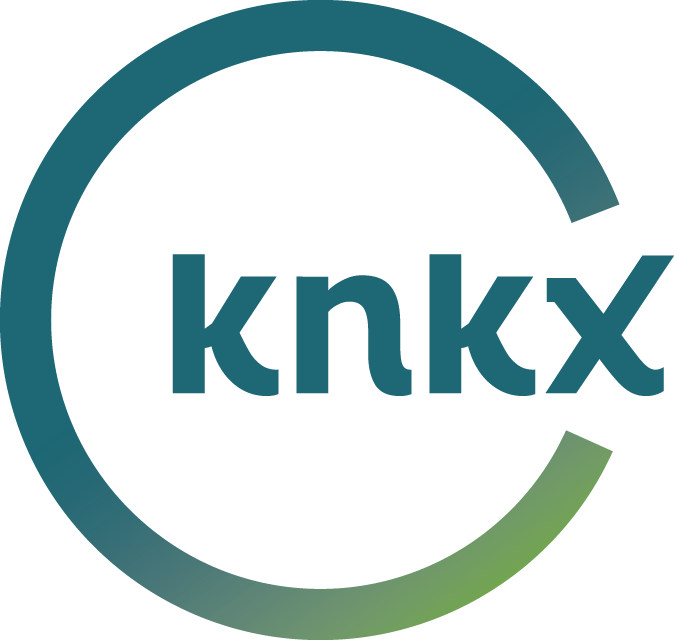 The show is hosted by Robin Lloyd and produced by KNKX Public Radio. Mayra Casales is recognized as a powerful and versatile percussionist, and she's certainly done her share of advocating for women in music. Let's get to know our Jazz Caliente Rhythm Maker No. 14! Cuban drummer/composer/bandleader Yissy García is breaking new ground with her group Bandancha; a heady mix of jazz, Afro-Cuban rhythms and electronic music. She's part of the wave of young, foward-looking artists creating the new sound of Cuban music.